Trims – WE Hats Trims for Women and Children, Made in the USA. 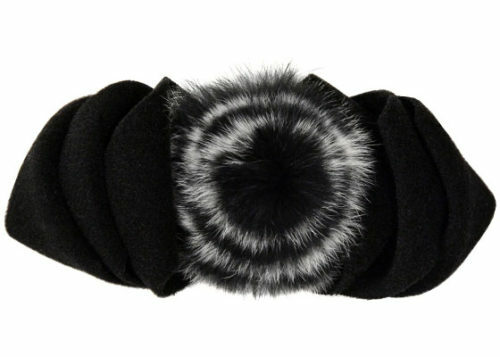 Polar Fleece & Fur Bow. 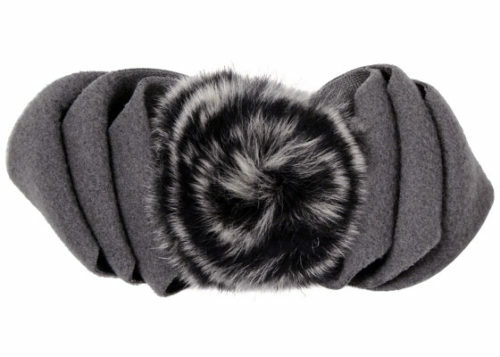 Made from Polar Fleece and Genuine Rabbit Fur. WE Hats in Seattle, WA USA.